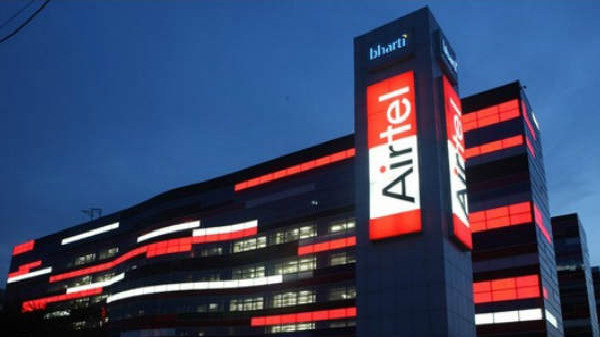 Samsung is all set to launch a new smartphone under "A" series. 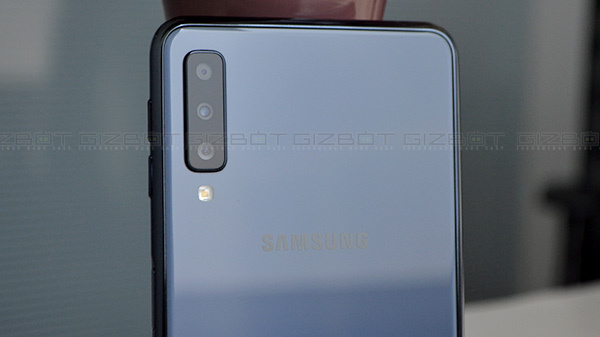 According to a leak, the company will launch the Samsung Galaxy A50 in the upcoming week with a 24 MP primary camera. In addition to the 24 MP sensor, the smartphone is most likely to offer a depth sensor and a super wide-angle lens, similar to the one seen on Samsung Galaxy A7 2018. Here are the possible specs-list of the Samsung Galaxy A50. The Samsung Galaxy A50 is expected to be the first Samsung smartphone with an in-display fingerprint sensor, similar to the one seen on the OnePlus 6T and the Vivo NEX. 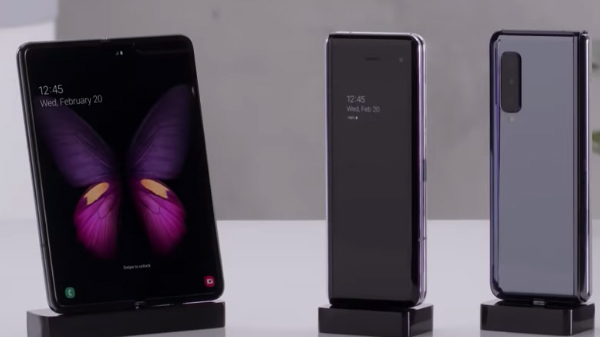 The Galaxy A50 is most likely to support Qi-based wireless charging, which makes it the first Galaxy A series smartphone to support wireless charging. Just like most of the premium smartphones from Samsung, the Galaxy A50 is most likely to feature an OLED display. The device will be powered by the Exynos 9610 SoC with 4 GB of RAM and 64/128 GB of internal storage. The company might also launch a high-end version of the Galaxy A50 with 6/8 GB of RAM. The device will have a 4000 mAh Li-ion battery with support for fast charging via USB type C port. The device will run on Android 9 Pie OS with custom Samsung One User Interface. The device will come with Samsung's new Infinity display technology with an Infinity-O or an Infinity U notch. 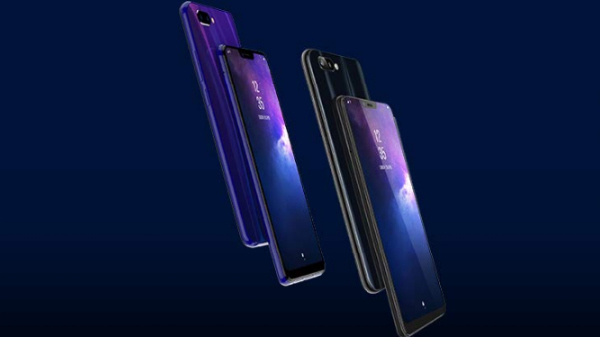 With respect to storage, the smartphone will be made available in 64 GB and 128 GB internal storage with support for storage expansion via microSD card slot. The smartphone is most likely to have an all-glass design with higher screen to body ratio. The Samsung Galaxy A50 will showcase some of the upcoming features of the Samsung Galaxy S10, which will be unveiled in February of 2019. As of now, there is no information about the launch of the Samsung Galaxy A50 in India.